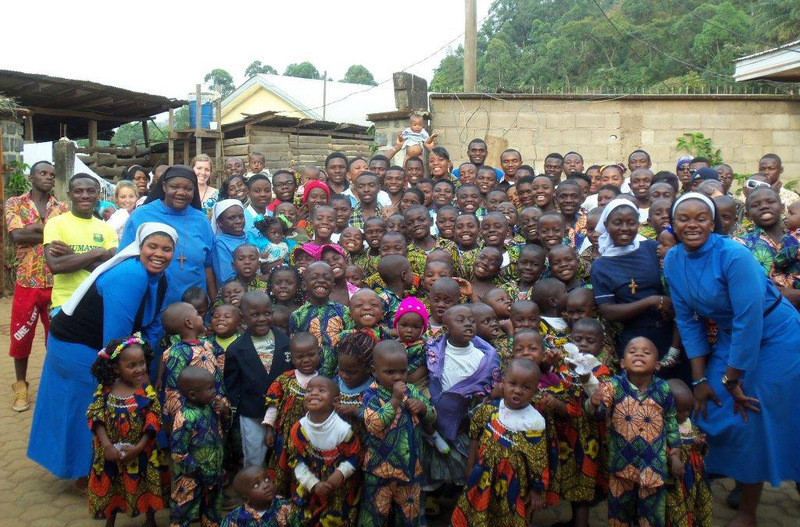 The Church of the Redeemer actively supports The Good Shepherd Home in Bemenda, Cameroon. 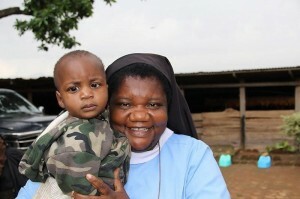 The Good Shepherd is an orphanage for children made homeless as a result of the AIDS epidemic. At present, it houses over 100 children and is administered by Sister Jane Manka, whose ambitious goal is to care for hundreds more children as the Good Shepherd grows. In 2013-14 we raised over $35,000 to build the Roberto Rovere Medical Clinic which not only helps the children, but assists in providing medical care for the whole community. In 2006 the Redeemer congregation funded a water catchment, a storage and supply project, medical supply delivery, nutritional support, and livestock purchases. Redeemer’s Water for Life program, initiated in 2007, made it possible for the children at The Good Shepherd Home to have adequate supplies of safe, clean water. The system was completed under budget, on time, and was technically successful. Over $80,000 was raised to support this and other activities at the orphanage. Seven Redeemer parishioners and a film production team visited the orphanage. Two documentaries were produced and are being widely screened. Redeemer continues to supplement the orphanage food program and a separate non-profit group was formed which has contributed tens of thousands of dollars towards a new dormitory. Recently Redeemer responded to an urgent need to start a school. A number of primary grade children, originally enrolled in the local public school, were abused due to their social standing. After Sister Jane removed them to ensure their safety, they faced having no ongoing education. Sister Jane reconfigured a four-room staff building at The Good Shepherd Home into a school, hired teachers, and began the education of the children onsite. Redeemer assisted in funding the school, now called The Redeemer Primary School. In 2008, four Redeemer parishioners visited Sister Jane and the children and brought needed supplies, including books for the school. In addition, we have developed a means of generating ongoing funds for the youngsters at the orphanage and school. Just as Water for Life has served that purpose, a program called Food for Life will help with continuing nutritional needs. The program will channel nominal monthly contributions from Redeemer parishioners towards supplementary food supplies for the home. The children of the Good Shepherd Home refer to us as their Redeemer parents; they are part of our family and we are part of theirs.